Age is nothing but a number, right? Well… mostly. While we can choose to remain young at heart, there’s no denying that an older body and mind impacts the daily life of most of us seniors. But, just because we can’t do things “like we used to” doesn’t mean we can’t do them at all. 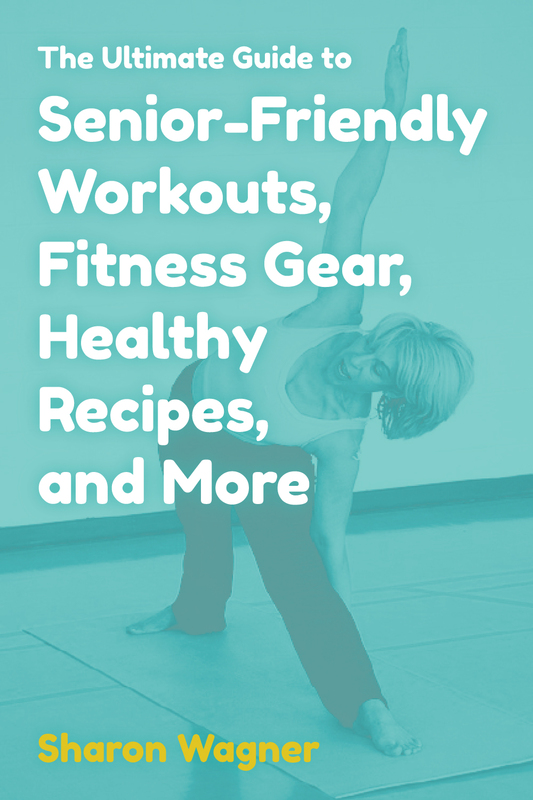 There are plenty of senior-friendly tips, tricks, and products to keep us active and engaged as we age. Many of us dreamed of spending our post-retirement years traveling the world, experiencing different cultures, and relaxing all over the globe.